We source our premium grade Arabica coffee beans from well-known coffee growing regions around the world and participate in the industry fair trade initiative. 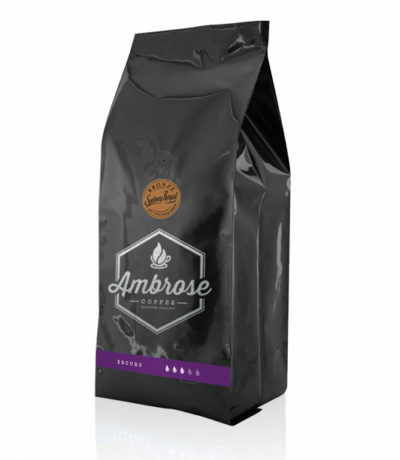 Ambrose Coffee is fueled by coffee and driven by passion. Dark Roast, inspired by traditional Italian espresso coffee with a heavy body and bold satisfying coffee experience with undertone of dry roasted almond nuttiness. Medium roast which is ideal for both black or milk based coffees. This is the coffee of choice for those preferring a velvety smooth coffee oozing with Swiss milk chocolate like richness. A homage to long loved coffee blend with Ambrose coffee own contemporary twist. Medium roast to retain subtle fruit and floral nuances. Especially developed for black coffee drinker. A bronze medal winner in Espresso category of Sydney Royal Fine Food Show 2017. It has medium body with mild acidity and bursting with licorice and sweet tangerine like finish. Our multi award winning blend (Bronze medals in Sydney Royal Fine Food Show 2017, Golden Bean 2016, Australia International Coffee Awards 2015). Sourced from 4 origins featuring rich chocolate overtones with lingering ripe plum/cherry finish with a hint of spice. 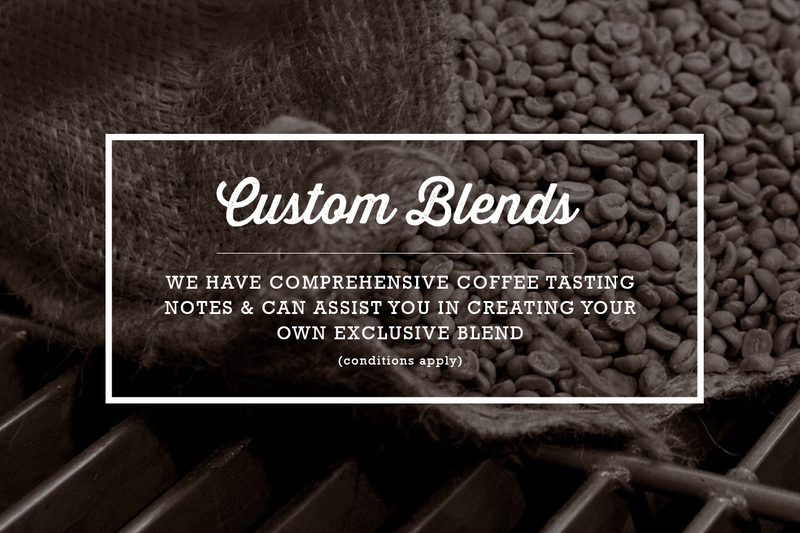 Suited for both black or milk based coffees and is our customer’s most popular blend. We believe great tasting coffee starts with a foundation of freshness. 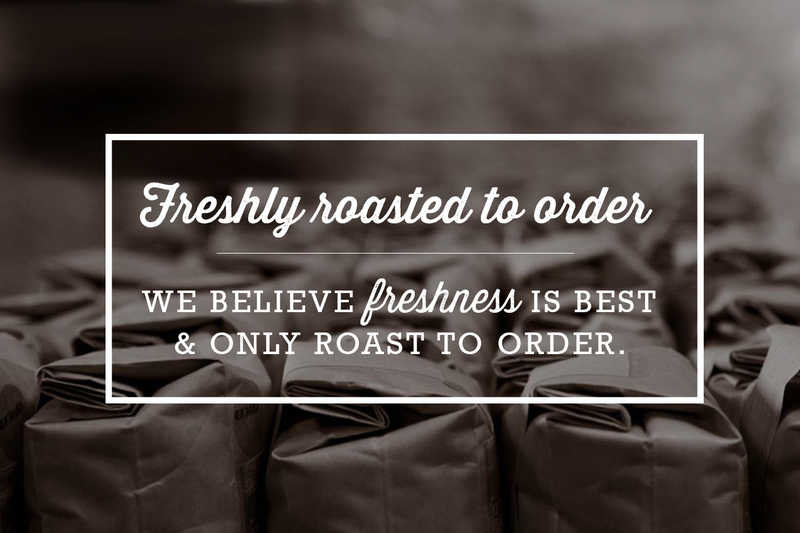 Our commitment to deliver the freshest roasted coffee is reflected in our commitment to roast to order. All of our freshly roasted coffee is allowed time for the coffee beans to rest, breathe and fully develop their flavours. 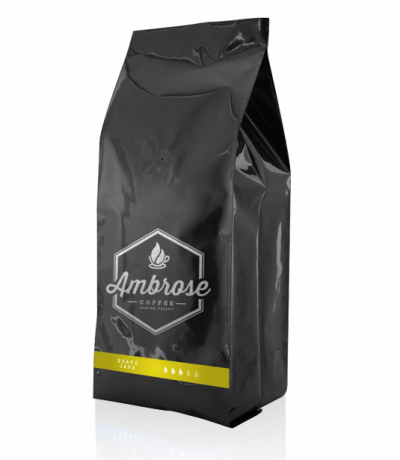 Our growth has been solely fuelled by Ambrose Coffee loyal customer repeat orders and word of mouth. 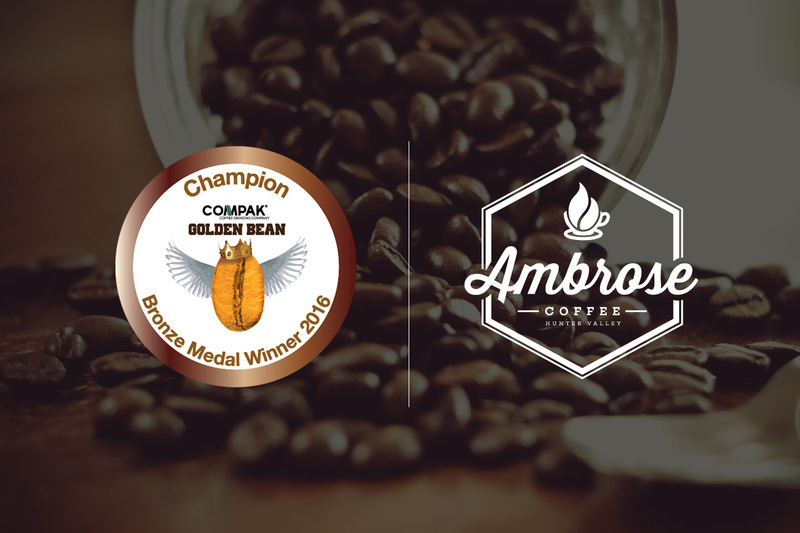 Winning a bronze medal in the Golden Bean competition validates that we are on the right path in delivering fresh, flavoursome coffee to our customers. We are honoured our coffee has been recognised by this prestigious event and look forward to receiving the judges’ notes, so we can further improve our blends.